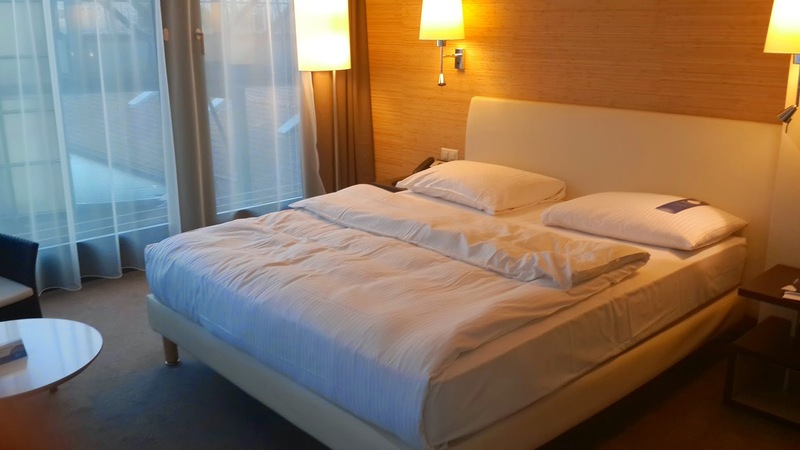 Rooms : We had taken the basic room and found it to be really luxurious. 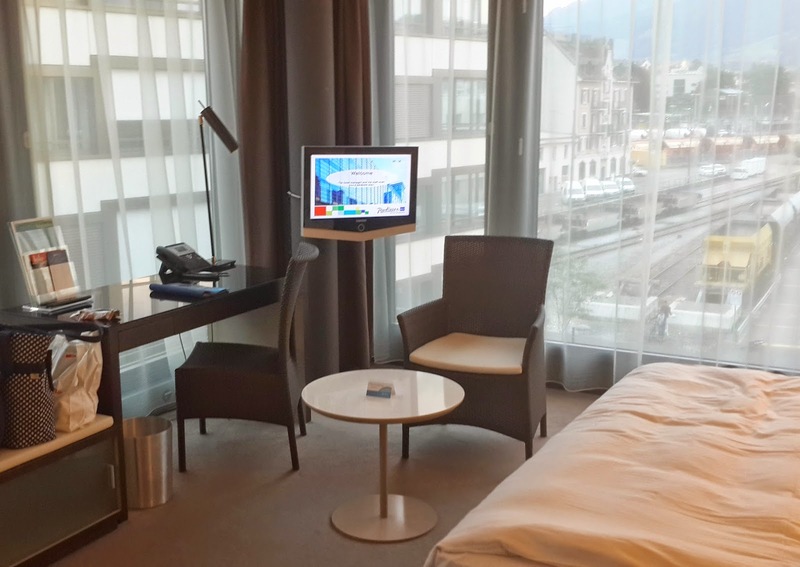 The room was quite large , looked really modern and chic, with great views. We spent two nights here and really enjoyed our stay. 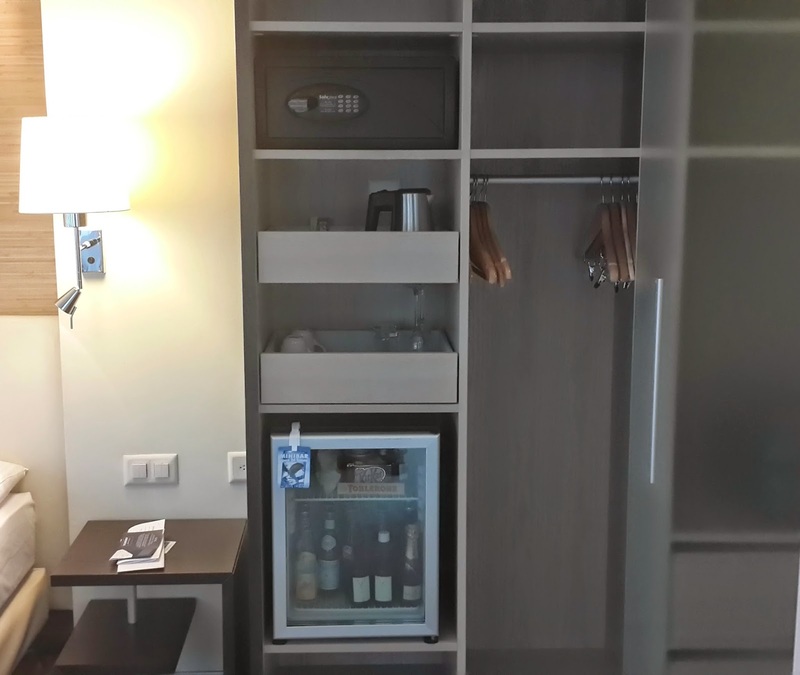 The hotel is budget friendly with a double room costing approx 110 Eur per night ( without breakfast ). 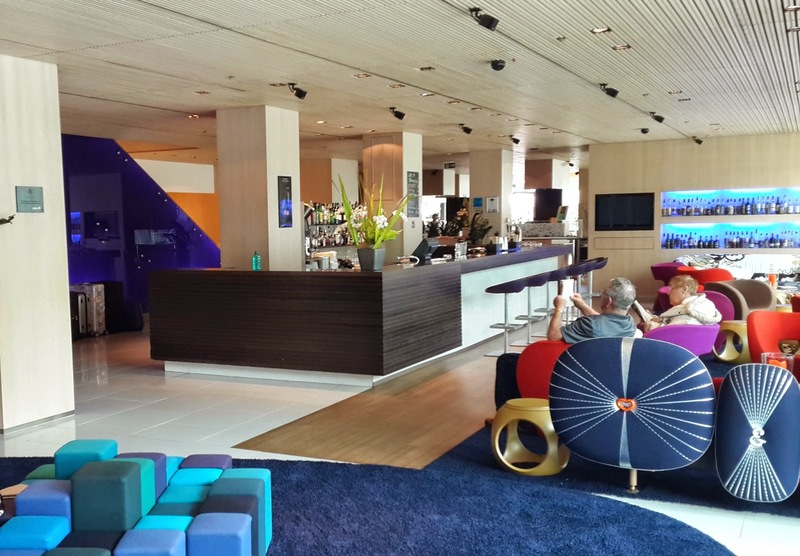 Tip : We found the buffet breakfast price quite steep at CHF 32 per person and hence did not opt for the same. There are some good eateries just around the corner which are a good alternative. 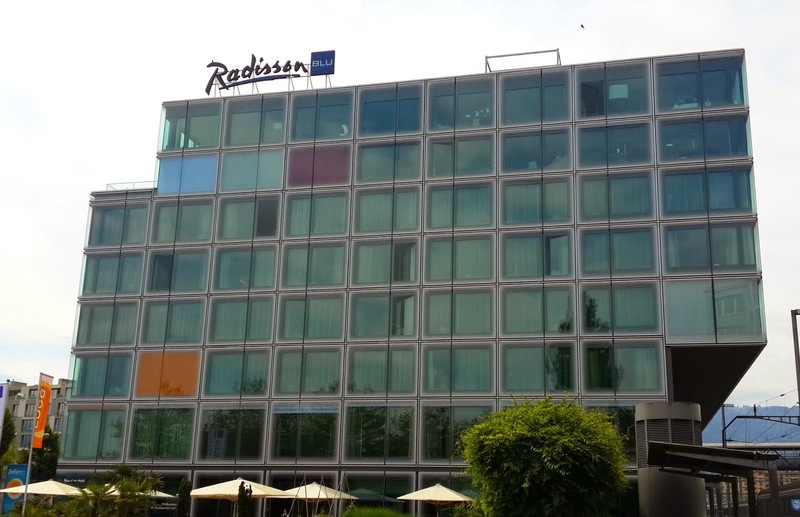 Overall this was easily the best hotel that we stayed in during our entire trip and was great value for money. 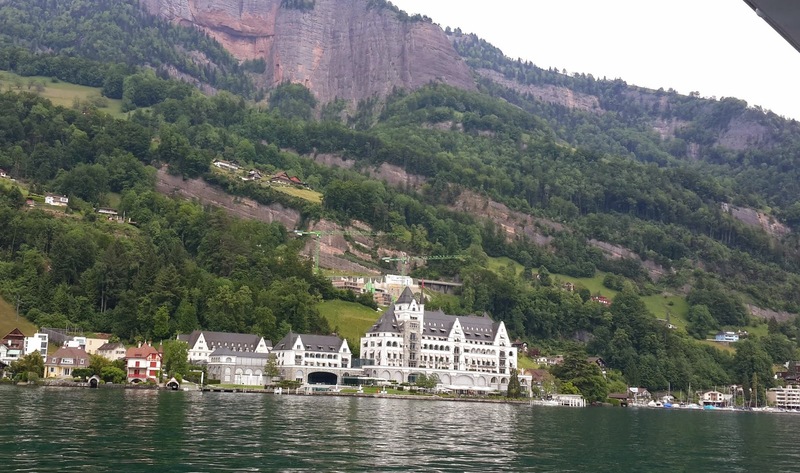 We arrived at around 11 in the morning at Lucerne and since it was a little too early to check in, we dropped our luggage off at the hotel and went to explore Lucerne. 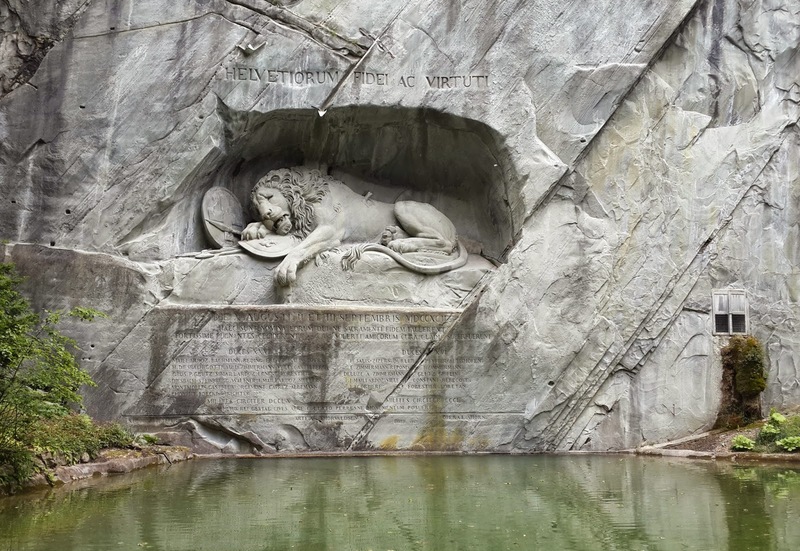 Our first stop was the Lion Monument at Lucerne. 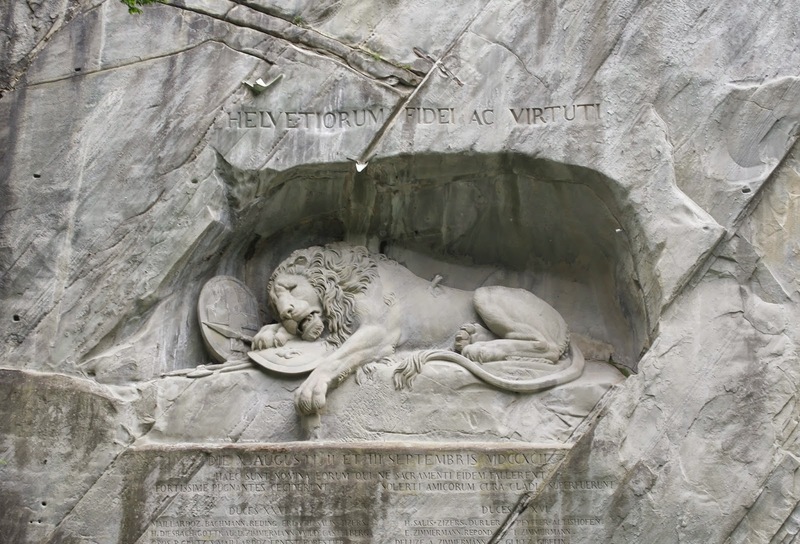 The Lion Monument is a sculpture of a wounded lion commemorating the Swiss Guard who lost their lives during the French revolution of the 18th century. 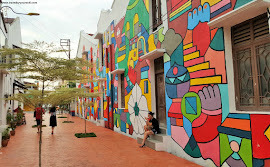 The whole area is very beautiful and tranquil and worth visiting if you are in the neighborhood. The Glacier Garden is just next doors to the Lion Monument and since we had some time to kill before our Lake Lucerne cruise, we visited the same. 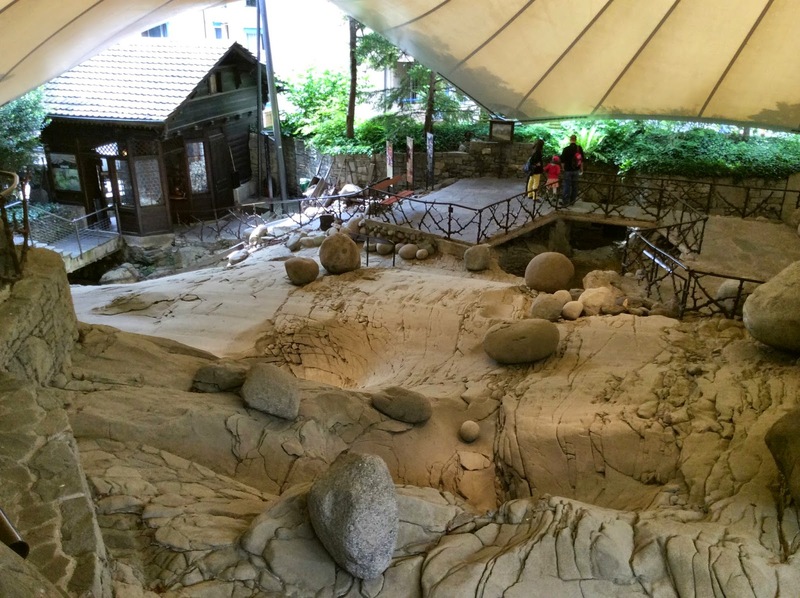 Glacier Garden also has an impressive museum that is quite informative on the history of the earth and the ice ages. 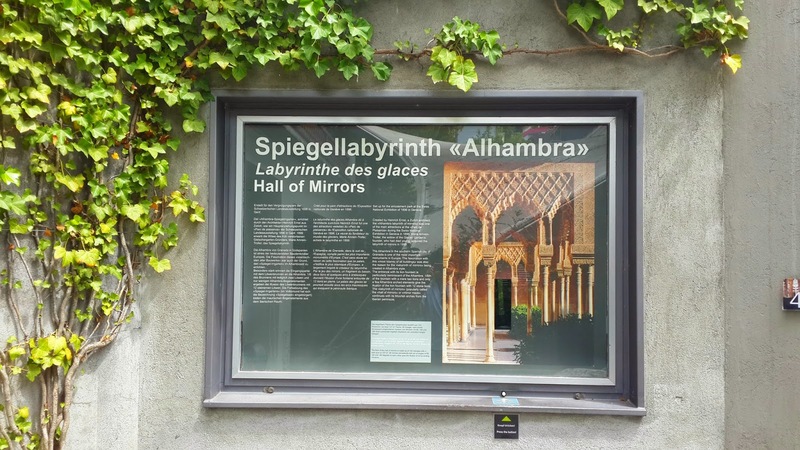 We also really enjoyed the Alhambara ( Mirror Maze ) at the Glacier Garden and it was great fun to navigate the same. Tip : Entry to the Glacier Garden is free with the Swiss Pass and a good place to spend 1 hour. 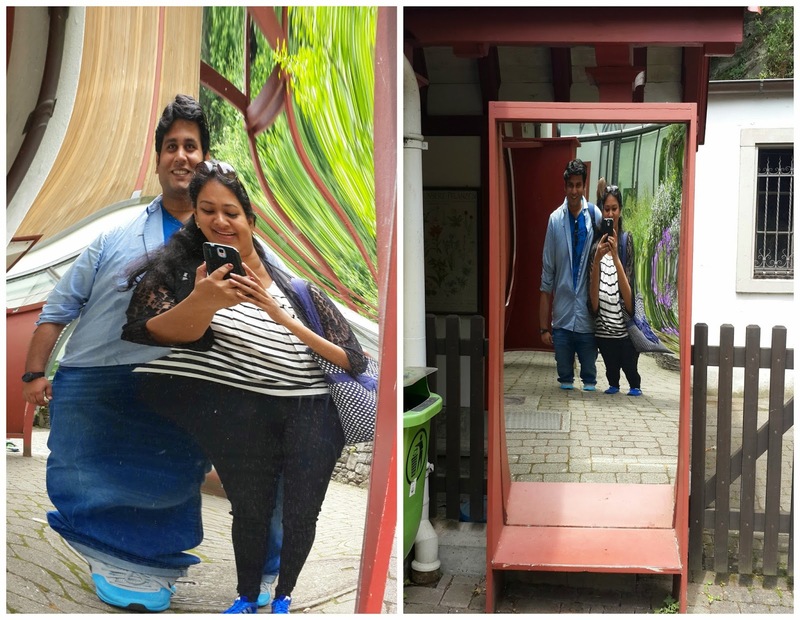 Do not miss the Mirror Maze. 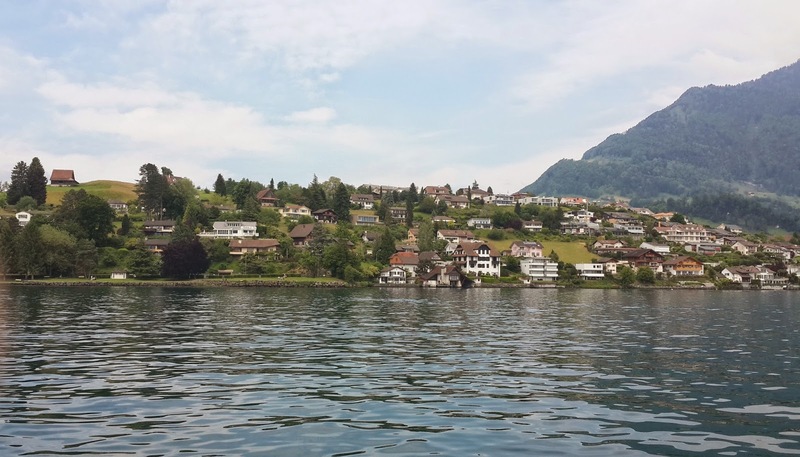 Go from Luzern to Vitznau by boat ( Cruises start from Lucerne Lake front ).Get down at Vitznau and take the cogwheel train upto Rigi Kulm. 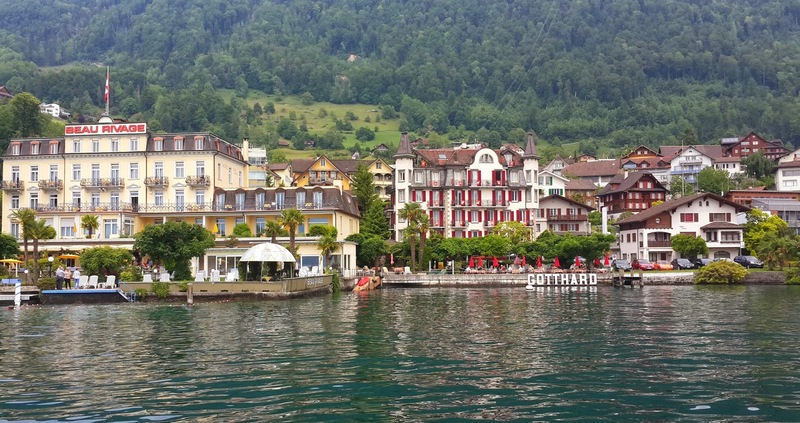 Go from Luzern to Arth Goldau by train. 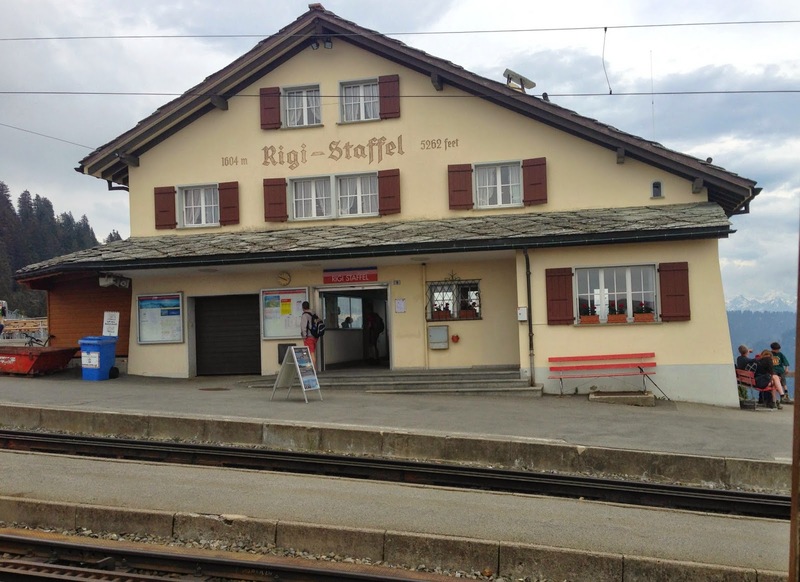 From Arth Goldau take the cog wheel train upto Rigi Kulm. 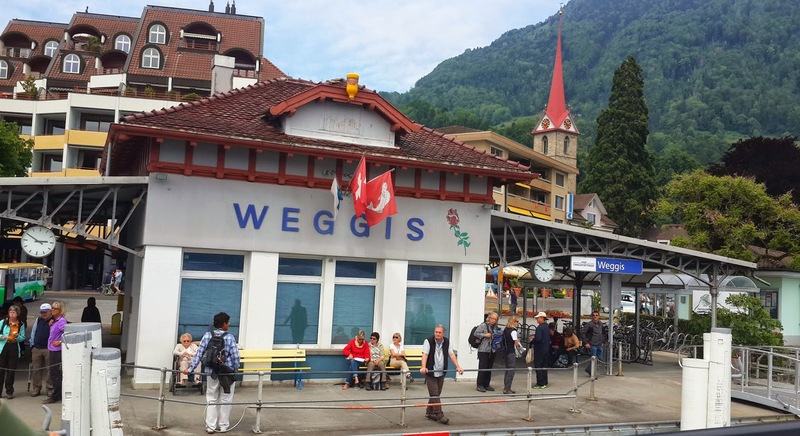 Go from Luzern to Weggis by boat ( Board the same boat that goes to Vitznau , but get down at Weggis ). 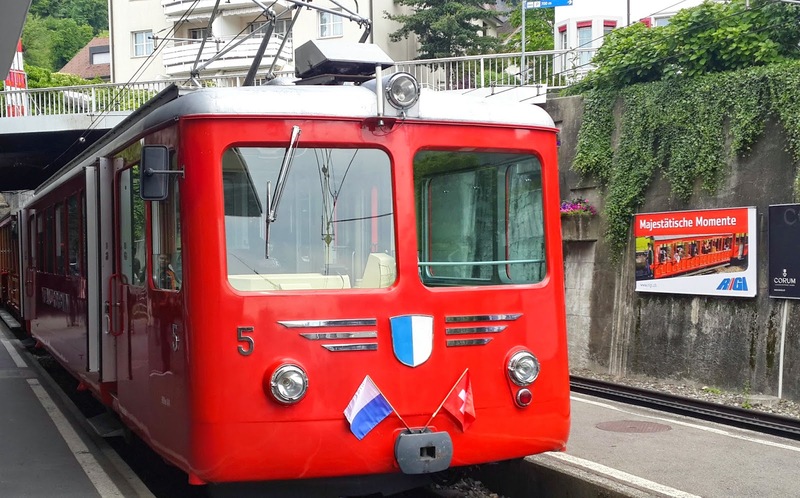 From Weggis take the cable car to Kaltbad and the train from Kaltbad to Rigi Kulm. 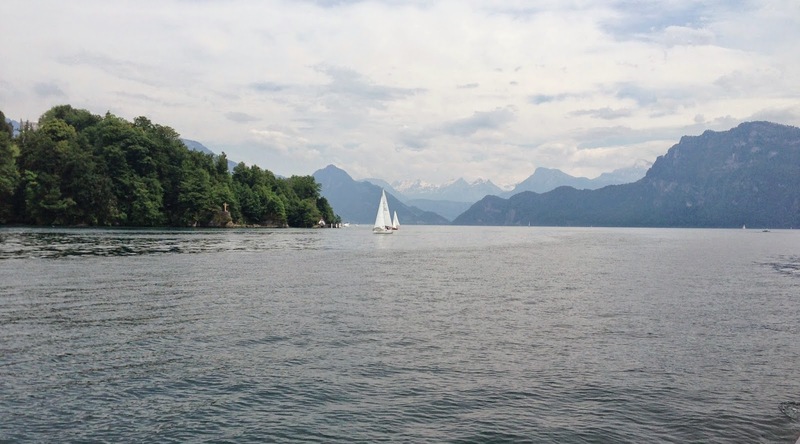 The cable car station is a 10 minute walk from the Weggis boat dock. 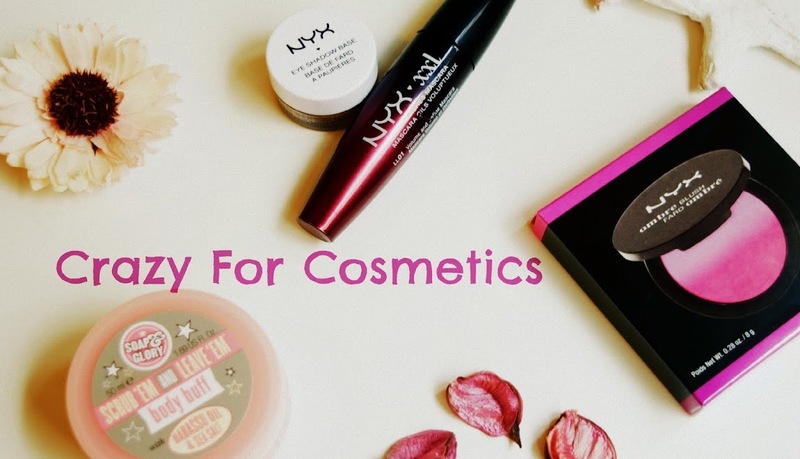 We would recommend option 1 as felt it was the best way to go. 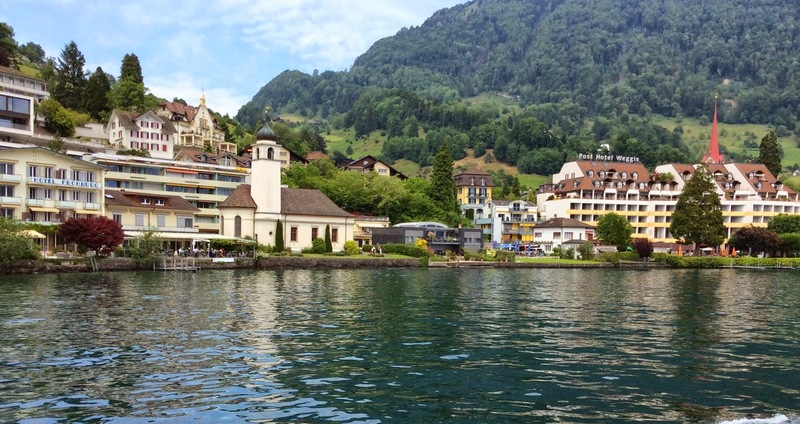 We took the cruise from Luzern to Vitznau by boat and took the cog wheel train up. While coming down we wanted to come back quickly and came back via Arth Goldau to Luzern ( The cruise takes almost 1 hour ). How much time did we spend at the top ? Once you reach the top there is not much to do, than take in the beautiful views and follow some beautiful hiking trails. There is also a restaurant that offers hot chocolate and bratwurst if you are hungry , but is a little bit on the pricier side, being a tourist attraction. We spend close to 2 hours at the top , did some hiking and had some snacks in the restaurant. Luckily for us it was a clear day with no mist and the views across the alps was splendid. 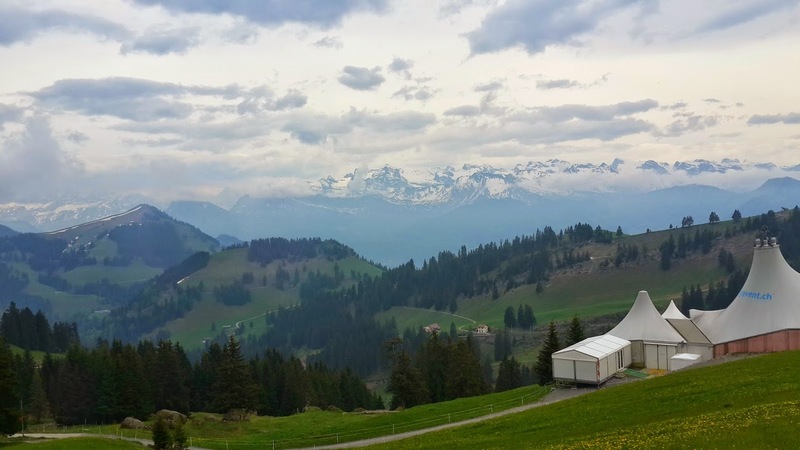 Our View : Make sure you go an a clear day as the views across the Alps are just majestic. 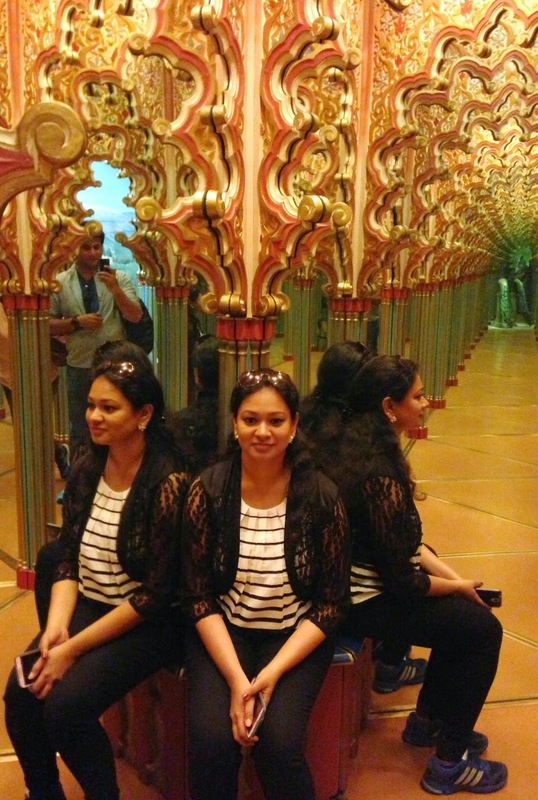 The journey to the top via the special Cog Wheel train is a once in a life time experience and one not to be missed. Tip : The entire Mt. 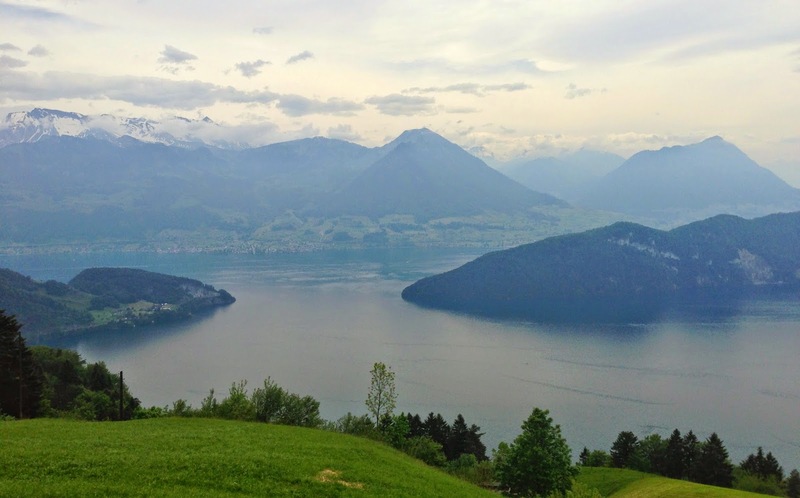 Rigi trip is complimentary on the Swiss Pass. We came back from our trip to Mt. 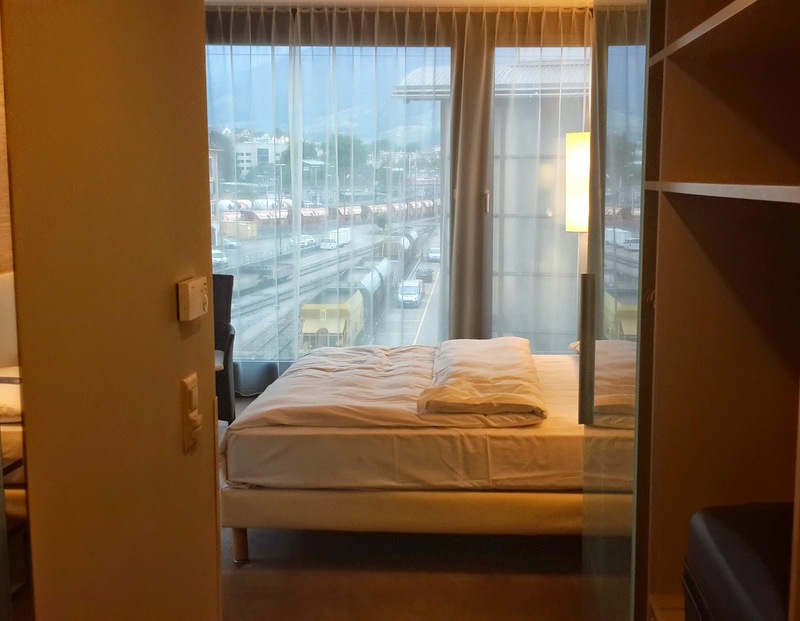 Rigi and checked into our hotel. So after refreshments we spend time walking around Lucerne before dinner. We retired to bed early as we had to leave for Mt. Titlis the next day.